Uber is at war with regulators all over the country, especially in New York City. Evan is joined by Jared Meyer, a research fellow at the Manhattan Institute. 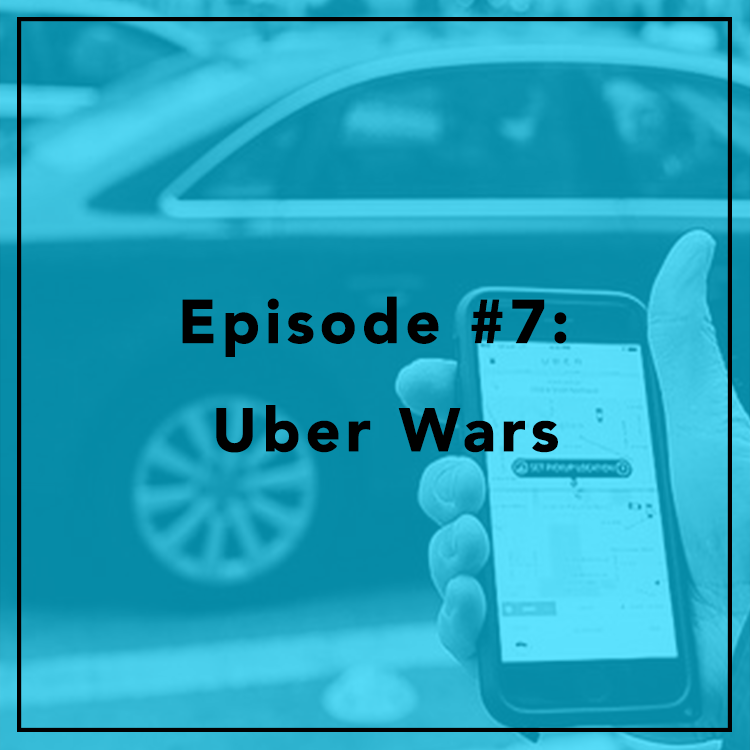 They discuss Uber's spat with NYC mayor Bill de Blasio, how ridesharing relates to progressive values, and the changing nature of work.